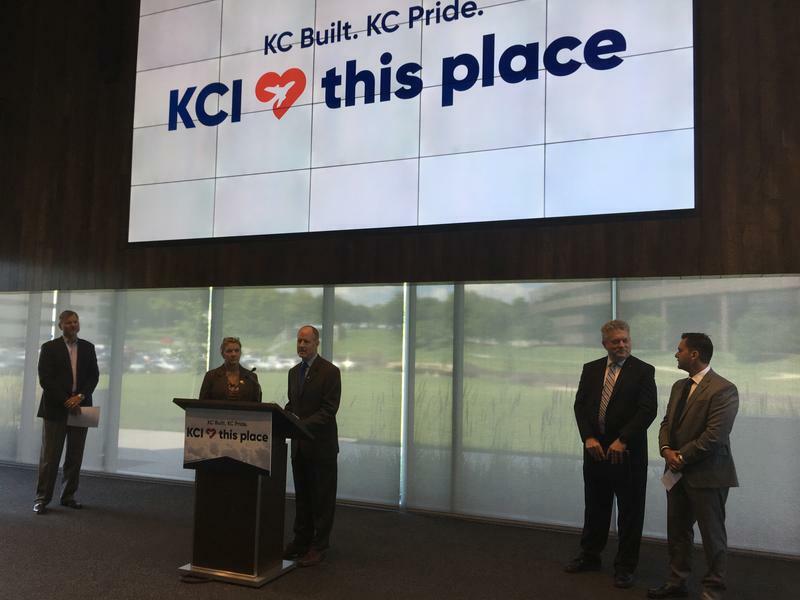 Saying it will hire around 1,200 employees this year, Burns & McDonnell announced that it is beginning work on a $42 million expansion of its Kansas City headquarters campus, the Kansas City Business Journal reports. 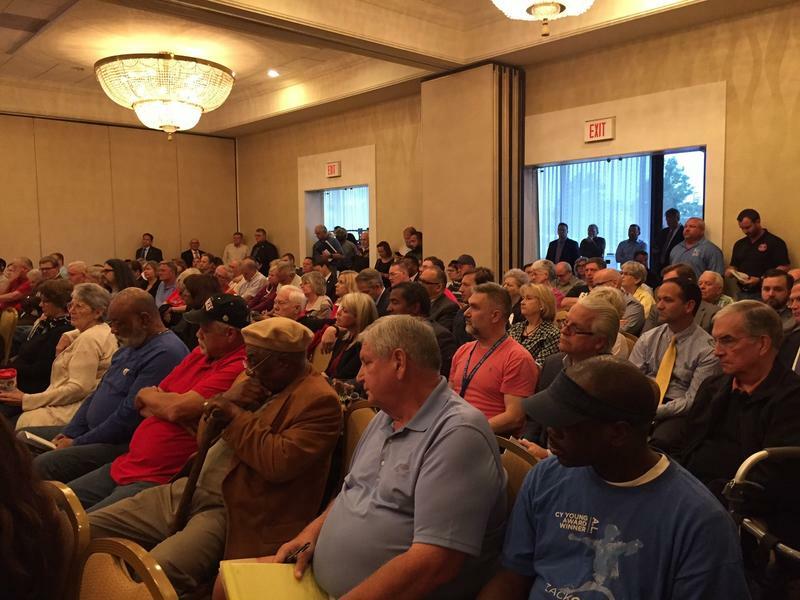 Updated at 2:30 p.m. to include response from Kansas City councilman Jermaine Reed. 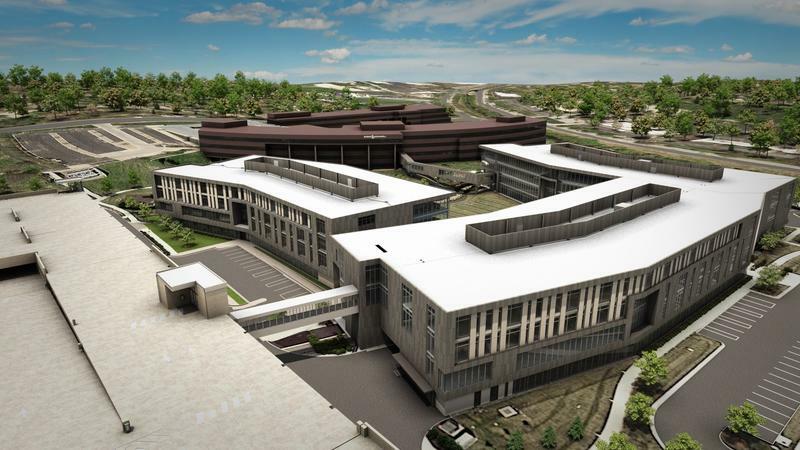 With the contract for a new terminal at Kansas City International Airport seemingly up for grabs, Los Angeles-based AECOM on Monday added local engineering firm Burns & McDonnell to its KCI Partnership team. 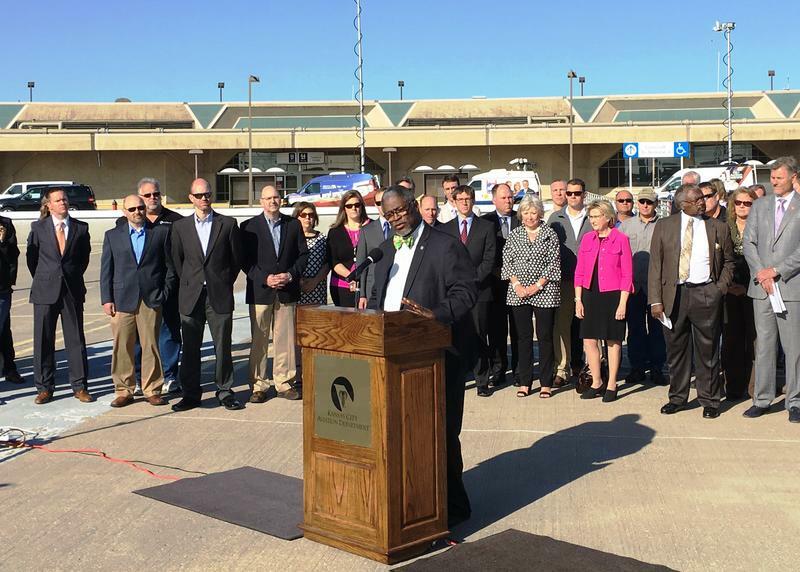 Voters in Kansas City, Missouri, will decide in November whether the city should construct a new single terminal at Kansas City International Airport. The question remains, at least for now, who would build that terminal if voters approve. 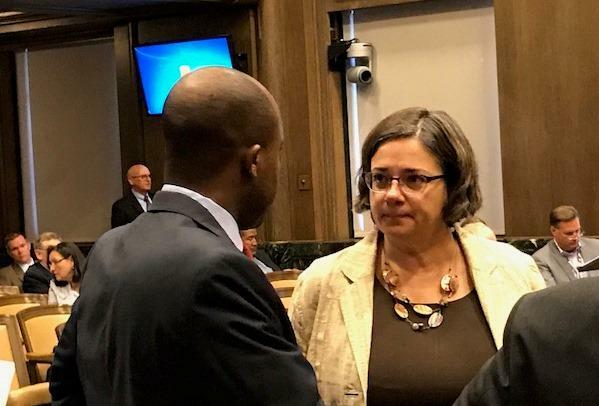 The Kansas City Council on Thursday unanimously approved language for the measure — the last possible day before the deadline for ballot language.